Volume 8 No. 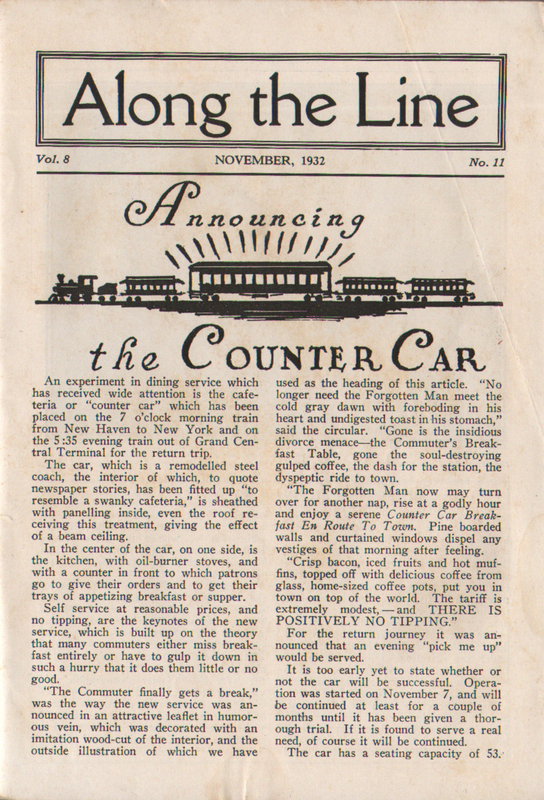 11 - Announcing the Counter Car! 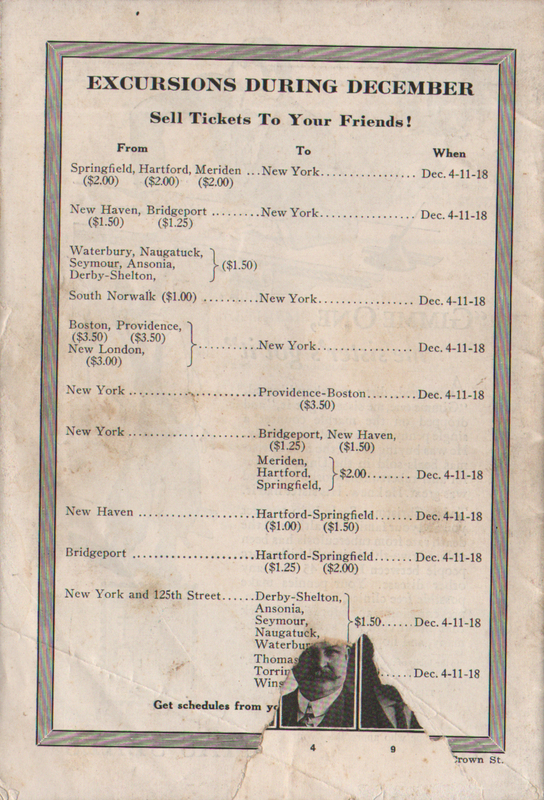 Description New York, New Haven and Hartford Railroad Co. (NYNH&H) November 1932 Along the Line Employee Magazine - Vol. 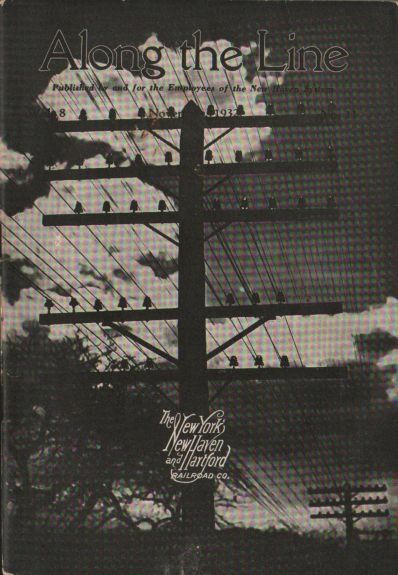 8, Issue No. 11. 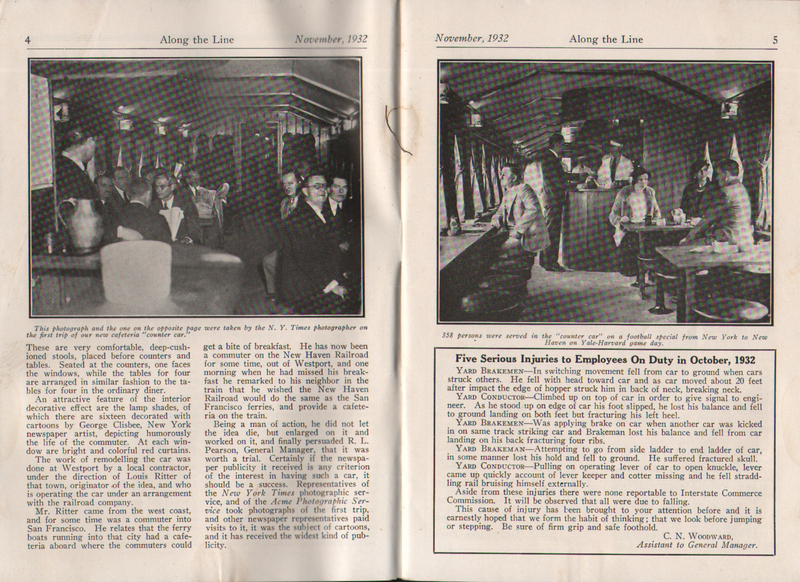 First story is "Announcing the Counter Car" with two large interior photographs. 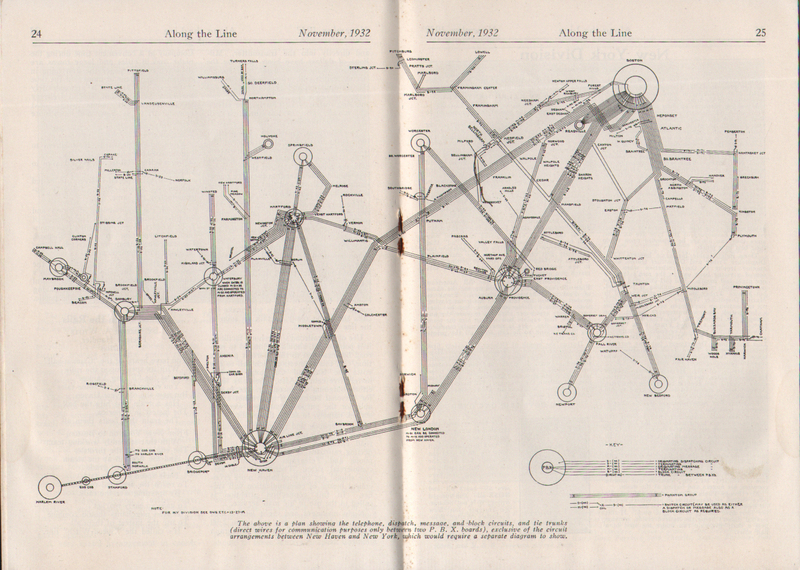 Another article details the railroad's communications system. Has a rip on the lower right corner of the back cover.